Joan is a singer and writer. She performed for five seasons at the New York City Opera. Other New York credits: soloist, opera, oratorio, symphony, concert, recital, cabaret and film work. Musical theatre: 35 Broadway shows, stock, tours. English diction coach, Metropolitan Opera National Company (inaugural season). SAG Conservatory, Brain Gym workshops. 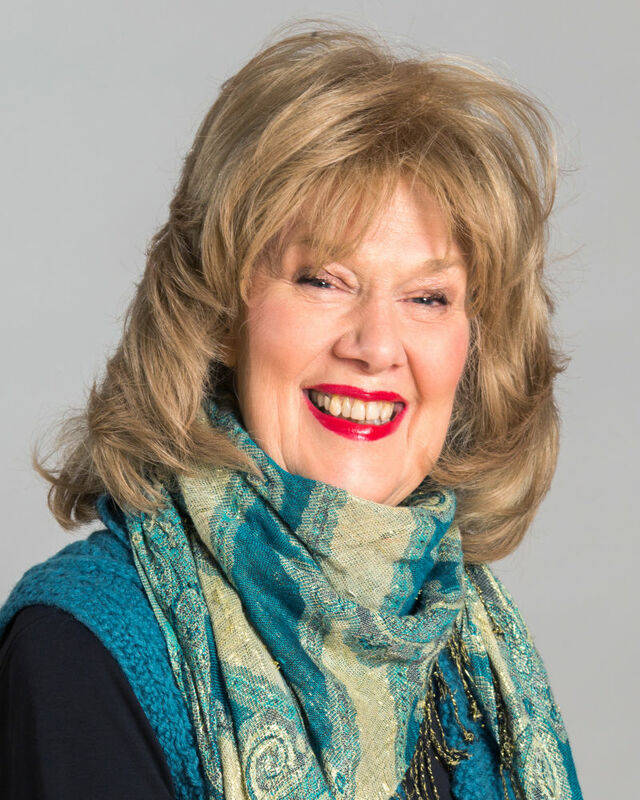 Joan sings in 11 languages and has over 40 arts-related articles published in newspapers and magazines, including the New York Times and the Westsider. She is a private vocal coach and research assistant to Dorothy Uris.